it's a good learning experience but abit costly. The workshop environment is good. The teachers are very approachable. Their instructions are very clear. Good time spent on this workshop as I was on my first solo trip in Taiwan. After that, I manage to walk down to shida night market. It's a 20mins walk and a station near to the night market. 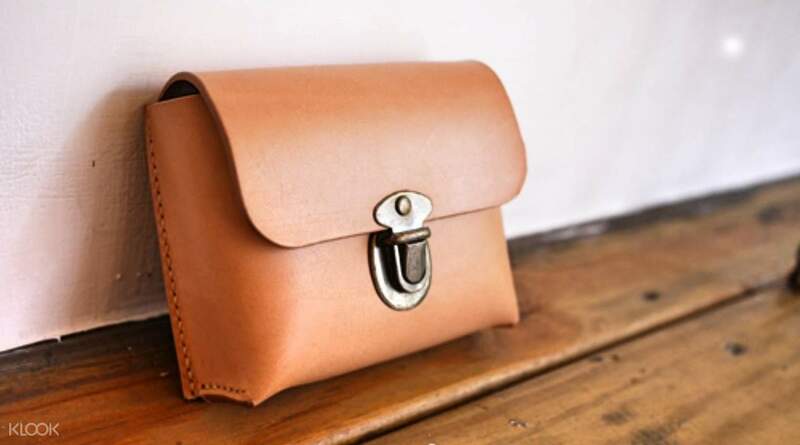 Discover a new craft and learn how to create handmade leather crafts from scratch with this 3 hour workshop. The starter course is the perfect introductory class for beginners. You will learn how to hand stitch, punch holes in leather, stitch buttons onto your item, and personalize your belongings all in 3 hours. 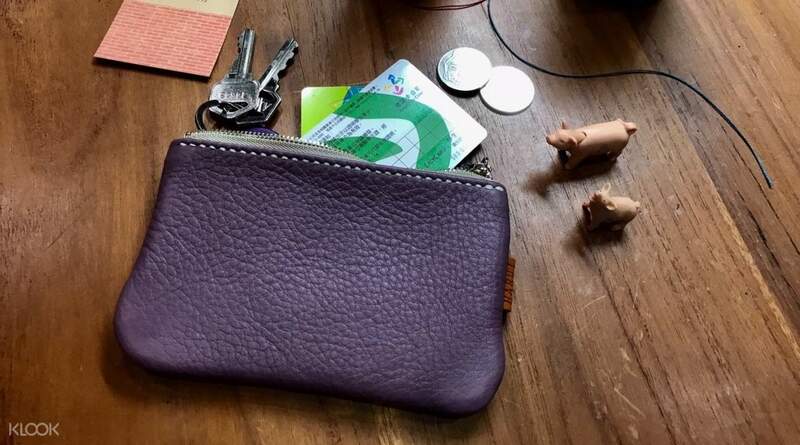 Choose from any of the options available - a coin purse, small case, small handbag, or wallet - perfect to give as a gift or a souvenir for your loved ones. it's a good learning experience but abit costly. The workshop environment is good. The teachers are very approachable. Their instructions are very clear. Good time spent on this workshop as I was on my first solo trip in Taiwan. After that, I manage to walk down to shida night market. It's a 20mins walk and a station near to the night market. it's a good learning experience but abit costly. The workshop environment is good. The teachers are very approachable. Their instructions are very clear. Good time spent on this workshop as I was on my first solo trip in Taiwan. After that, I manage to walk down to shida night market. It's a 20mins walk and a station near to the night market. Had a really good time at the workshop. The instructors were clear with their instructions. They pre-cut the leather out and fixed the hardware so you only have to continue from there. Good for beginners and if you just want to have a feel of it. Took 2-3hrs in total. 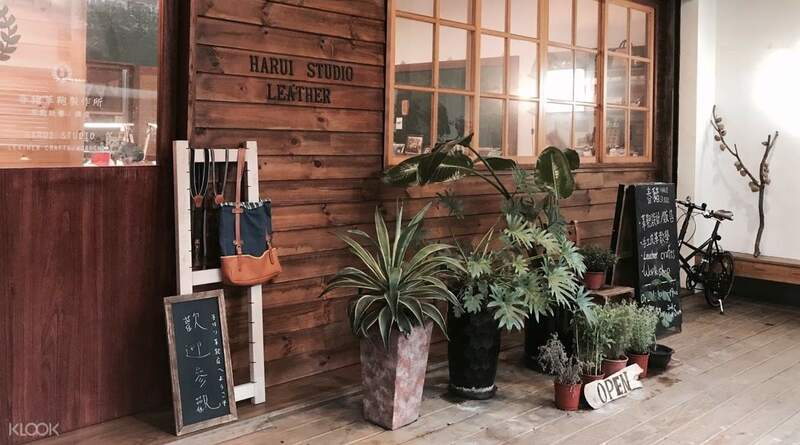 They weren't fully booked on the day I visited so I made a last minute decision to make other leather goods for my friends (at extra cost). Overall it was a good experience and might return for advance workshop in the future. Had a really good time at the workshop. The instructors were clear with their instructions. They pre-cut the leather out and fixed the hardware so you only have to continue from there. Good for beginners and if you just want to have a feel of it. Took 2-3hrs in total. They weren't fully booked on the day I visited so I made a last minute decision to make other leather goods for my friends (at extra cost). Overall it was a good experience and might return for advance workshop in the future. An amazing experience! The teacher speaks English, guides you through the process and answers all your questions. Suitable for people with no previous experience. And it is located in Yongkang street area - very convenient! An amazing experience! The teacher speaks English, guides you through the process and answers all your questions. Suitable for people with no previous experience. And it is located in Yongkang street area - very convenient! The teacher was knowledgeable, friendly and helpful. I had a great time! The teacher was knowledgeable, friendly and helpful. I had a great time! 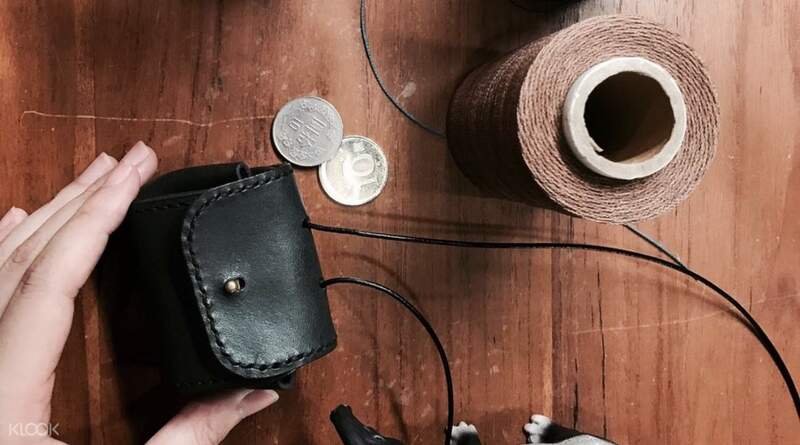 I had a really good experience making the leather crafts in the studio. The teachers were really helpful and friendly in guiding me. 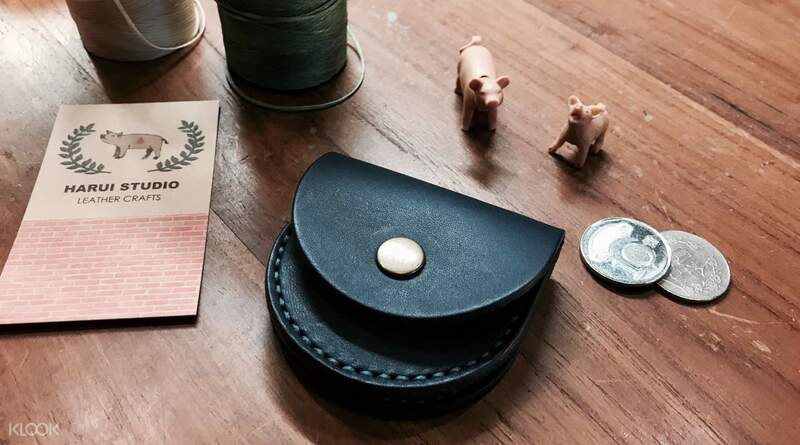 I had a really good experience making the leather crafts in the studio. The teachers were really helpful and friendly in guiding me. Very friendly and helpful staff that gave us step by step guide. They even help us to troubleshoot when we make a mistake. Great job!!! Very friendly and helpful staff that gave us step by step guide. They even help us to troubleshoot when we make a mistake. Great job!! !